Expressing your appreciation and gratitude to family and friends who sent best wishes and wedding gifts is one of the most important part of a wedding. 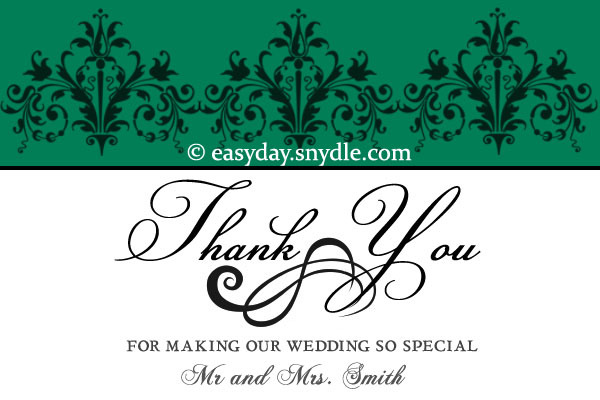 Sending a thank you card with your warmest thoughts and appreciation to their presence and gifts on the most important events of your life is probably a must-do task of every wedded couple. 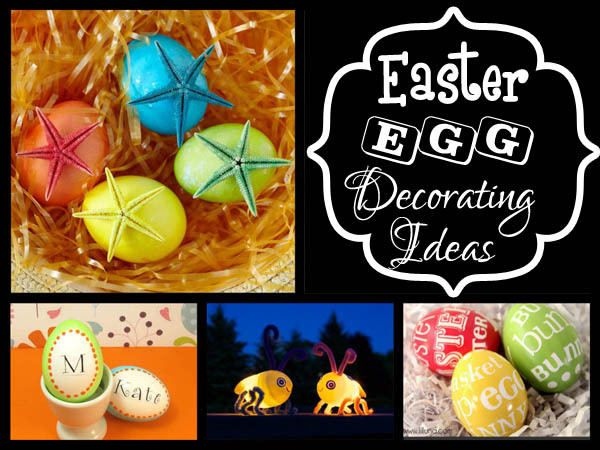 While it must be easier to write a wedding thank you messages to those who attended and gave wedding gifts, writing wording for guests who didn’t attend and those who gave “unappealing” gifts might be a daunting task. 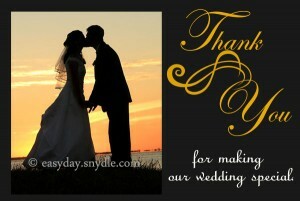 Here are some samples of wedding thank you wording samples that you can use. You can use formal or informal greetings depending on how close you are to the recipient. It can be either “Dear Mr. Cowell” or “Dear Allan”. As closing greetings, you can use best wishes, love lots, sincerely, etc. Thank you for unending support for us too. You stuck with us like glue. (Bride) & (Groom) just got married! That was one of our sweetest ride ever. The gift was totally amazing! Thank you for coming to our wedding day. That was so sweet and kind of you. 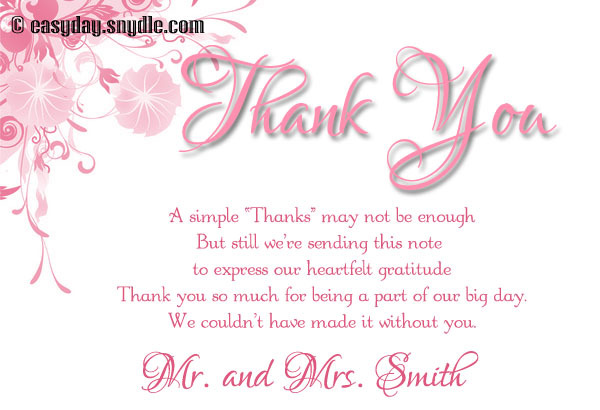 Thank you for wearing a smile as we exchanged vows last week. Not to mention the gift that we both love so much. We will always remember your kindness. Our wedding was a blast! Thanks for rejoicing with us. Thanks for the gift you shared. -Mr. and Mrs. (Wedded Couple). What a joy to celebrate our wedding with you. Thank you for the awesome gift too. Thank you so much for being a part of our big day. We couldn’t have made it without you. Thank you for being a witness to our union. (Spouse’ Name) and I specially thank you. We’re both happy that you made the effort to make it despite your busy schedule. On top of all, we also want to thank you for your generous gift. Thank you for coming to our wedding! Hope you had fun as much as we both did. Thank you also for your kindness to give us such a generous gift. We will surely spend it for our honeymoon. Big grins! Big hugs! Big thanks! We are so touched by your generosity. Thanks raised to the power of infinity! Thank you for such a wonderful gift! the new chapter of our lives as a married couple. We also thank you for being a part of it. It was surely a blast. We had so much fun during the wedding. This day will never be the same for us. (Groom) and (Bride) just got married! Thank you for taking part in our wedding. We know that you have cared for us so much. But you have rejoiced with us together. 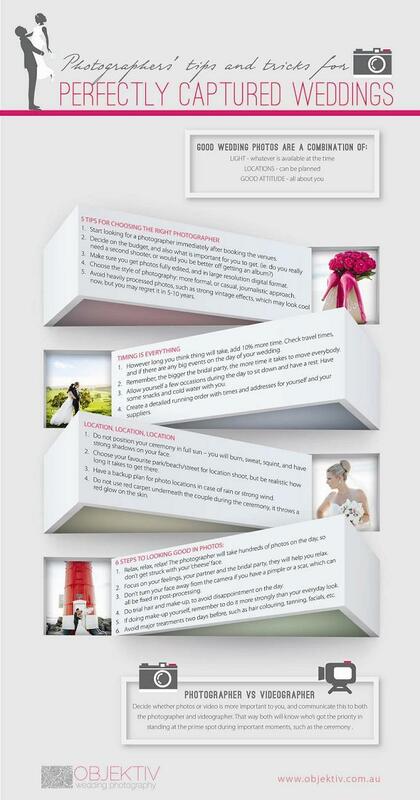 To make our big day successful. It would’ve been perfect if you were there. But (Spouse’ Name) and I really understood why you couldn’t come. Our love will even grow stronger because this matrimony has made us one. Thanks for coming to celebrate with us. You presence means so much to us. Today, this matrimony has sealed our unity in heart, mind and soul. Thank you for all our effort and help to make this wedding really successful. Without your support, this will never be possible. We both know how hard it is for you to let us go and be on our own. But you still supported our plans and endeavors. 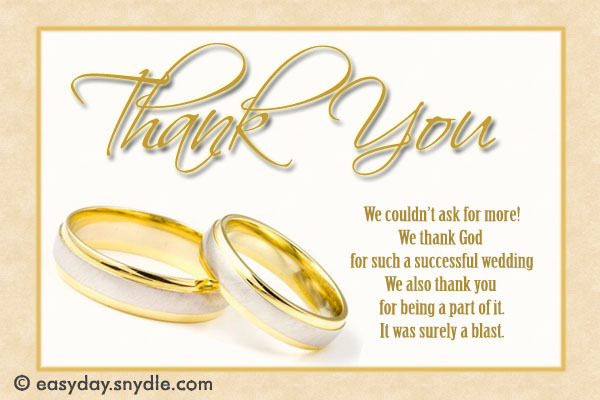 (Spouse’ Name) & I sincerely thank you for everything. You have blessed us in so many things. You did your best to give us what we need. You supported us all the way until we are finally united. For these things, thank you Mom and Dad. You have taught us to be the persons God wants us to be. Now, that we’re on our own, you’re still always there. in our wedding. Thank you. We love you.